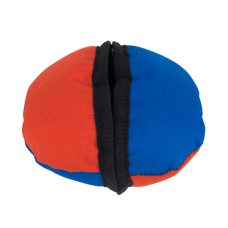 The Clam treat-dispensing toy allows you to train and reward your food motivated dog using a toy. 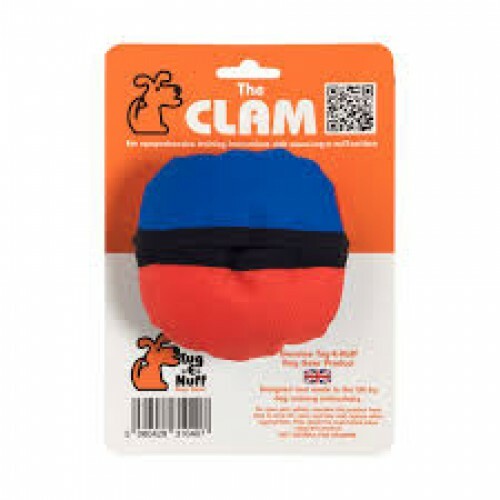 The Clam toy can be thrown or hidden without the treats falling out. 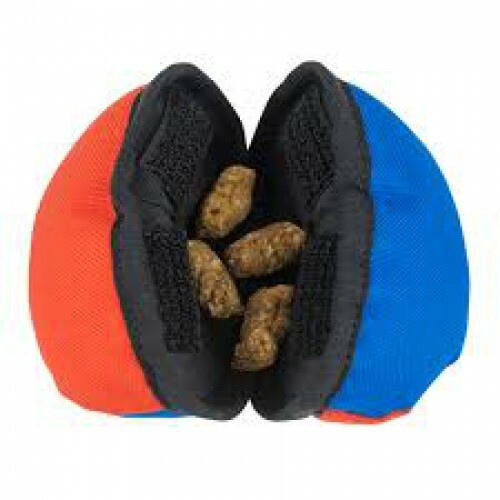 Your dog can get to the treats by pushing The Clam open with his nose.